Lost to classrooms every one. To Test or Not to TEST? 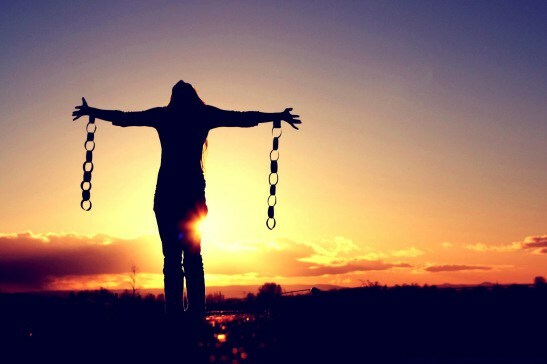 STOP THE INSANITY NOW – great new web film from Michael Elliott coming SOON! There is another powerful video coming soon that will seal the fate of the high stakes test movement in the United States. A Parent, a Teacher, and a Principal are interviewed in this amazing web film from producer Michael Elliott. 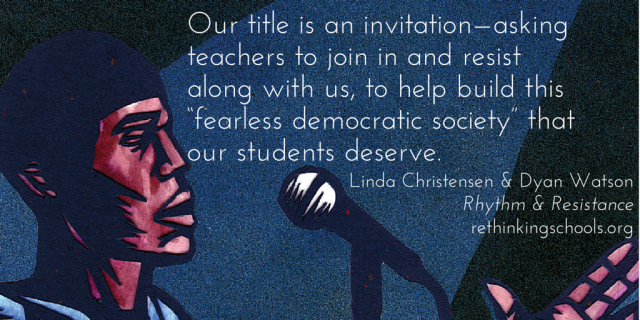 Bottom line – if you take the test, you are supporting the education reform movement. If you refuse the test, you are sending the message that the reformers are just plain wrong for America. 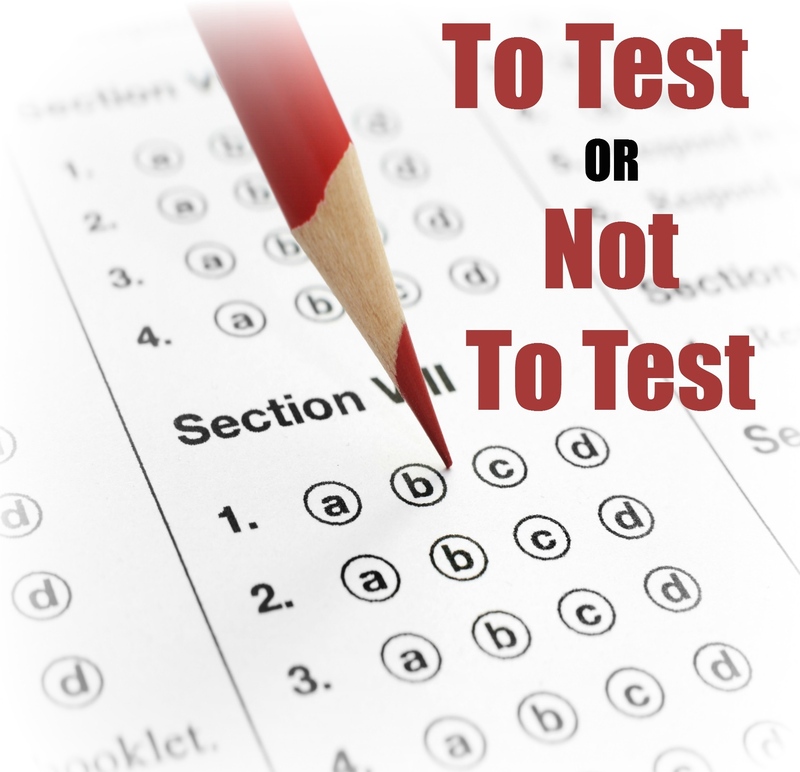 Refuse the test – use your PARENT, TEACHER, ADMINISTRATOR VOICES! We have more power and influence than we think we have. So watch for this ground breaking video coming out in just a few days. He followed every single instruction he had been given to refuse his computer-based tests scheduled for today. He clicked SUBMIT without having answered a single test item. He raised his hand, very politely, and his teacher knew the student had finished before his classmates because he and his mom had decided to refuse. 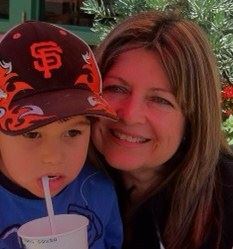 His wonderful, Hispanic mom, who has two jobs every single day of the week, could not pick him up and keep him away from school for more than an hour, and then come back for the rest of the school day. Missing a few hours of her job would be the difference between paying the rent or being evicted. 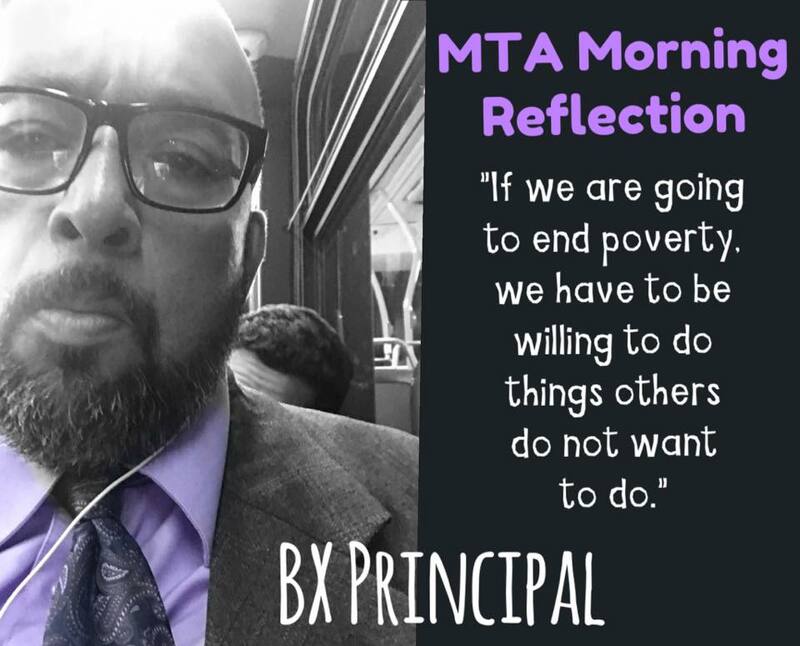 After HispanEduca and the mom handed the principal a test-refusal letter, the school agreed, and the mom authorized for the child to spend the rest of the testing period at the school’s office. The old lady shut up and went back to her desk. She didn’t say another word, and the boy went back to his homework. He felt empowered! 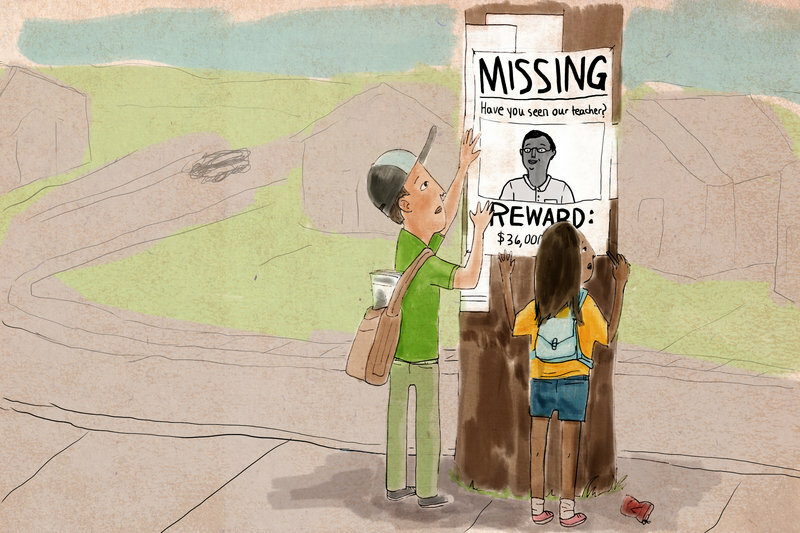 He knew there were responsible adults behind him, working on his behalf and his right to have the same education opportunities that non-Hispanic children have. Does school staff know; have they been informed this is illegal? Maybe not. But keeping an 8th grader informed of what is going on, makes it even more satisfactory because we are also educating these wonderful children on civil rights issues. Even if they are residents with a visa. They too have rights. These children have rights and we have to make sure they feel protected and supported. Kudos for this boy! We know there must be many more out there! And Kudos to you Lourdes, and your organization HispanEduca, for helping Hispanic families learn of their rights and find their voice and power in the age of abusive school reforms. 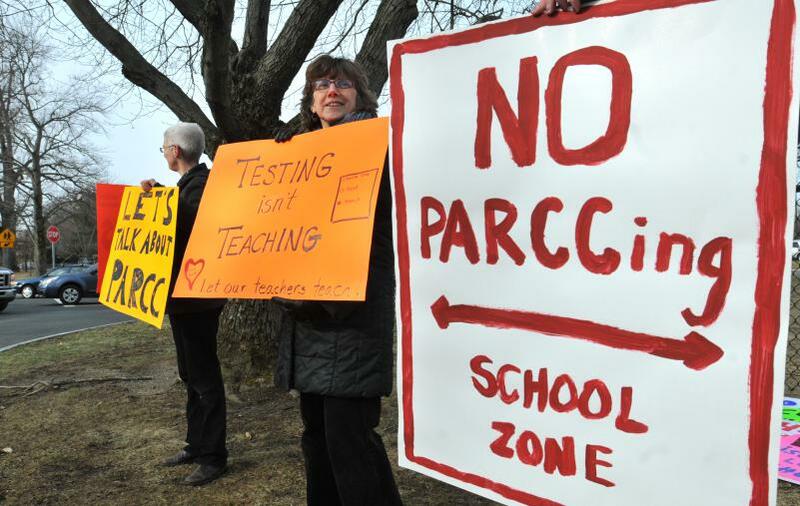 ATTENTION ALL READERS – I saw the web film that is going to bring down the PARCC test! 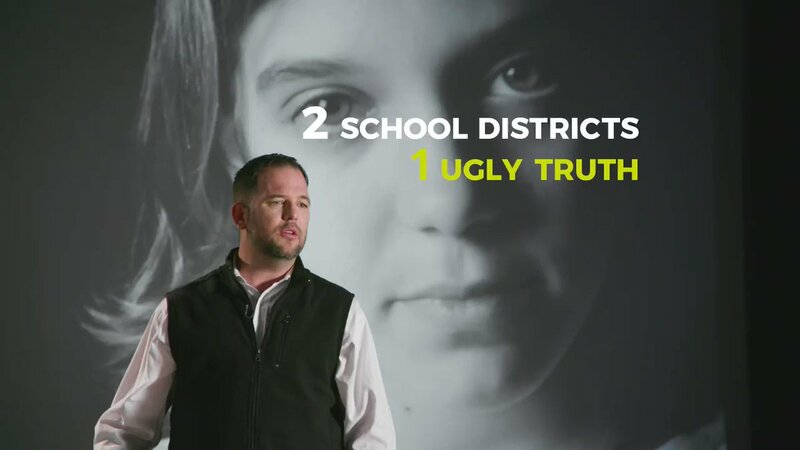 I just previewed a short (about four minutes) but very powerful and moving web film that I truly believe is going to bring down the PARCC test. The video is on the continuous test preparation and the deleterious effects on our students and how parents are crying out for the abuse to be stopped now. It is full of parents voicing the truth about how their precious children are being damaged and how the love of learning is being destroyed before it has a chance to bud and blossom. When I watched the film, it brought tears to my eyes and it also made me extremely angry. I felt really angry because just stopping the PARCC/SBAC tests is not going to stop the abuse. 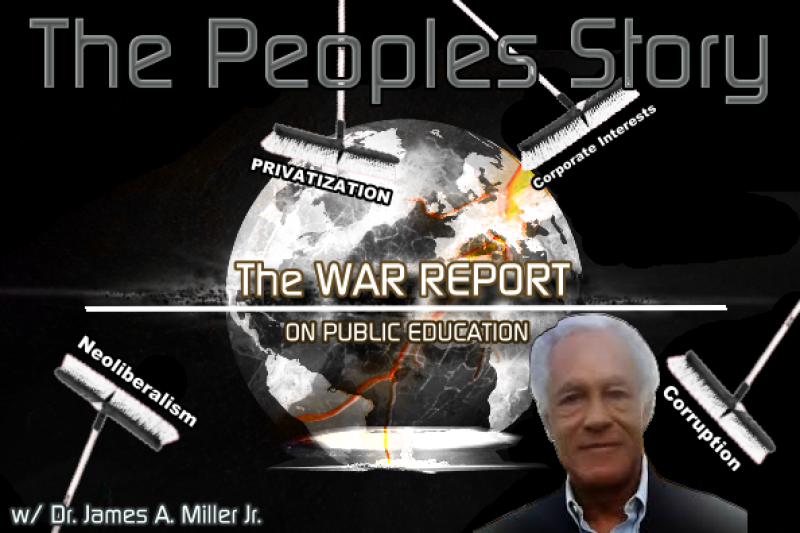 We have to stop the test – the evaluations – and the intrusion of profiteers into our classrooms. This film is one huge step in this war against the dehumanization of education. So set your clocks and start the countdown now. The PARCC is going to come down with the premiere of this web film this Sunday March 1, 2015 at 5 PM EST, 4 PM CST and 2 PM PST. I will be posting it and will be asking all of you to post it far and wide. So please get the word out that this web film is on the way. UPDATE: The web film is finally out – Watch it here! From the amazing film maker Michael Elliot. I am reblogging this great collection of NY State High School Student voices. These were collected by Christine Zirkelbach – an angry mom who just wants the voices of these NY state high school students heard. 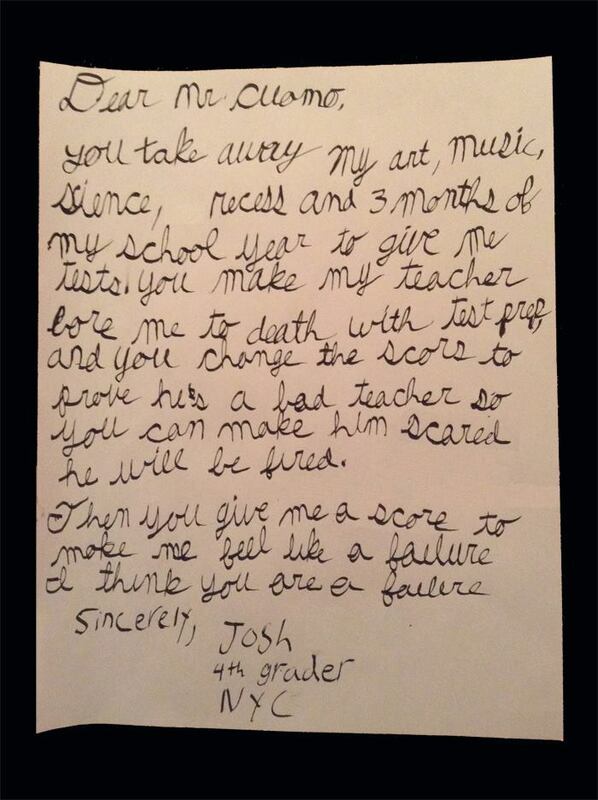 Two days ago, I published a letter from Josh – a fourth grader from NYC. That one letter has gotten over 13,000 views from all over the globe. I truly believe IT IS TIME for STUDENT VOICES to be heard. 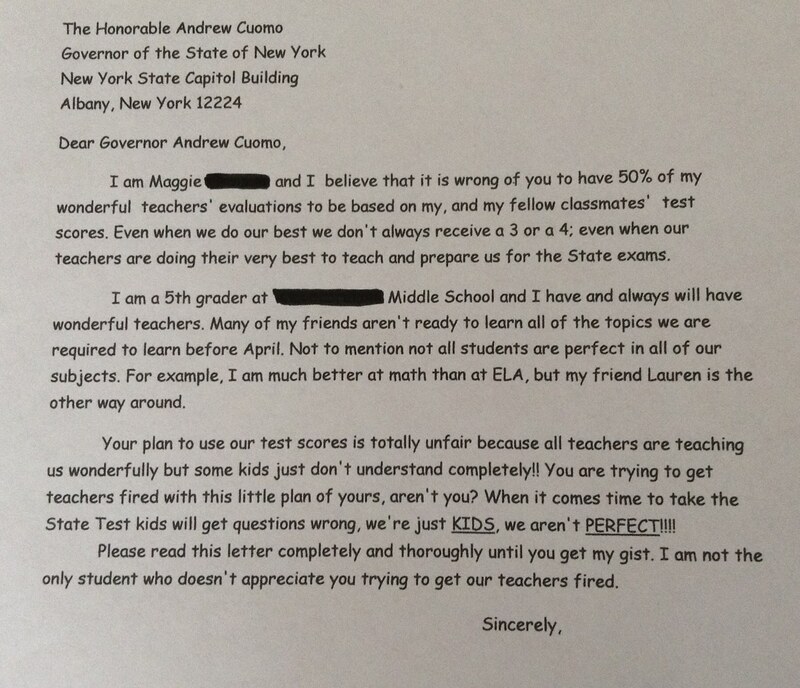 Today I received this letter from the parent of Maggie – a fifth grader from Central NY State. I am honored to share Maggie’s letter with my readers. 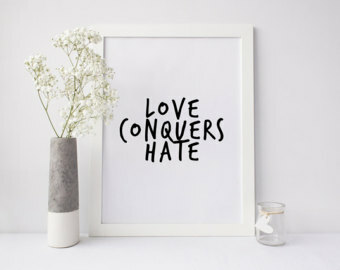 Maggie is the fourth Student Hero presented on this Poetic Justice blog. She, too, is bold and brave and not afraid to put her opinions in writing. I truly hope that Maggie’s letter will be read by many and will encourage other students to voice their opinions in writing to the governors of their states. I do not think any of us adults could have said this any better. BRAVO MAGGIE! It is time for those who hold the power and the purse strings over our schools to start listening to the voices of students and parents. Thank you Josh and thank you Josh’s dad for speaking out truth, and thank you for honoring me by letting me blog your letter. Now let’s just hope and pray that your power-packed words are heard. Hopefully, this will be the first of many letters written by students to the governors of their states speaking out about the negative impact of school reform.